VERY rare 3BEDROOM, 2BATHROOM first floor condominium in desirable Indian Creek Community, Wingfoot!! Huge, open living area with an oversized screened in patio overlooking the 9th green/golf course. Split floor plan allows the Master ample space with enormous walk-in closet and en suite bath. This unit will not last! 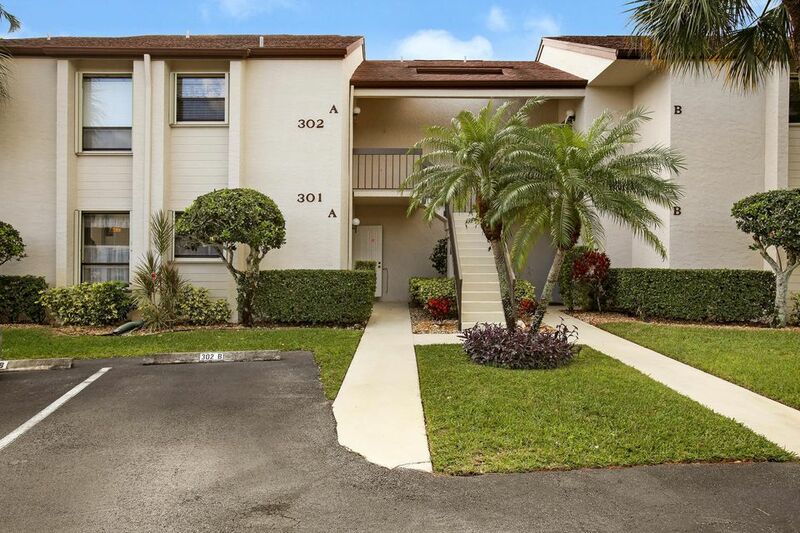 Great, quiet 55 + community located minutes from from restaurants, entertainment, shopping and all that Jupiter has to offer.